Achieving the style and color that best suits your face and skin tone isn’t easy. 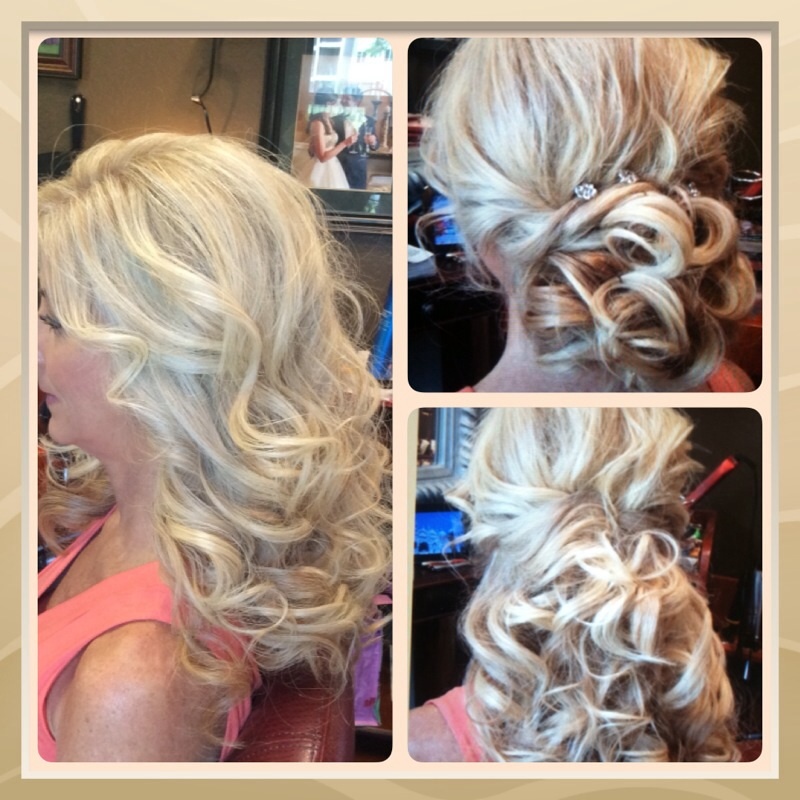 We know it’s a constant struggle to find the salon that can meet your needs. At Cedar Ridge Salon, our team of professional hairstylists and colorists offer remarkable and personal styles when it comes to haircuts. With strong attention to the form, function, and health of the hair, we are your partners for sophistication and elegance. 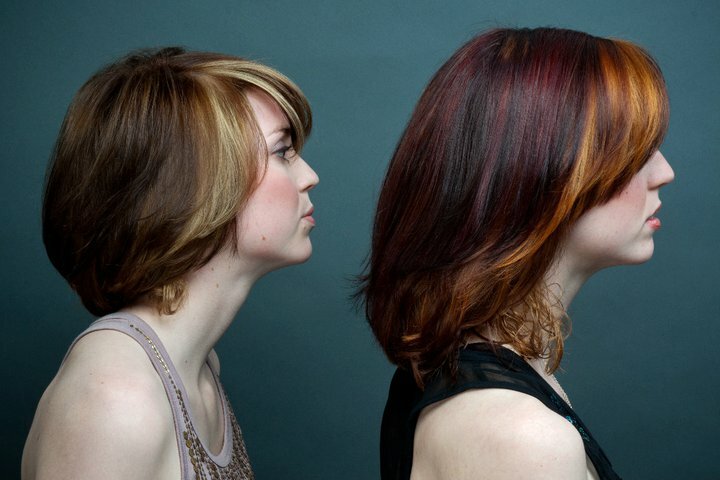 Every hair appointment at Cedar Ridge starts with a free consultation with our stylist. We value your input more than anything else, so don’t hesitate to tell us what you want to achieve for your hair. This is the perfect time to share your inspirations and to let us assist you in creating the perfect look for you. Team Cedar Ridge is always striving for excellence. Our highly trained, highly creative staff travels the country to stay ahead of the current trends, bringing home fashion influences from London, Paris, and New York. 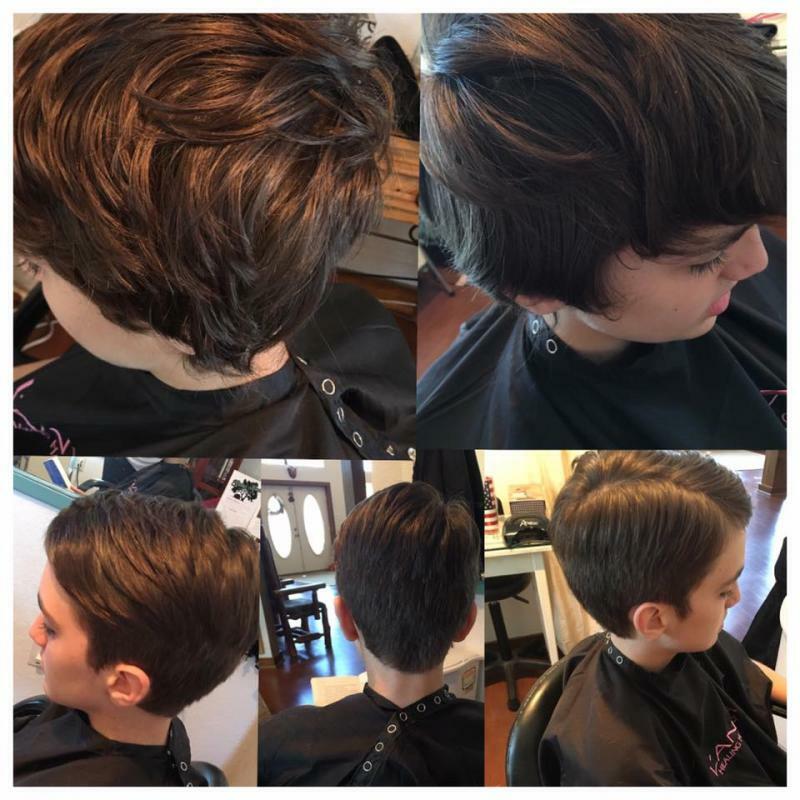 Because of this unparalleled dedication, we offer our customers signature haircut styles that range from inspiring and edgy to timeless and chic. We make every attempt to ensure that you are satisfied with your experience. In the event that you are not completely satisfied, please let your professional know at the time of your service or within 48 hours after your service has been performed. The service must be a mistake from the service provider... not something you might have changed your mind (after the service has been performed). In case of a disagreement, a redo must be validated by management. You have 48 hours to contact your professional to receive a complimentary service to adjust any dissatisfaction. It is important you contact your professional as soon as you are unhappy so we can schedule you As Soon As Possible for a corrective service.